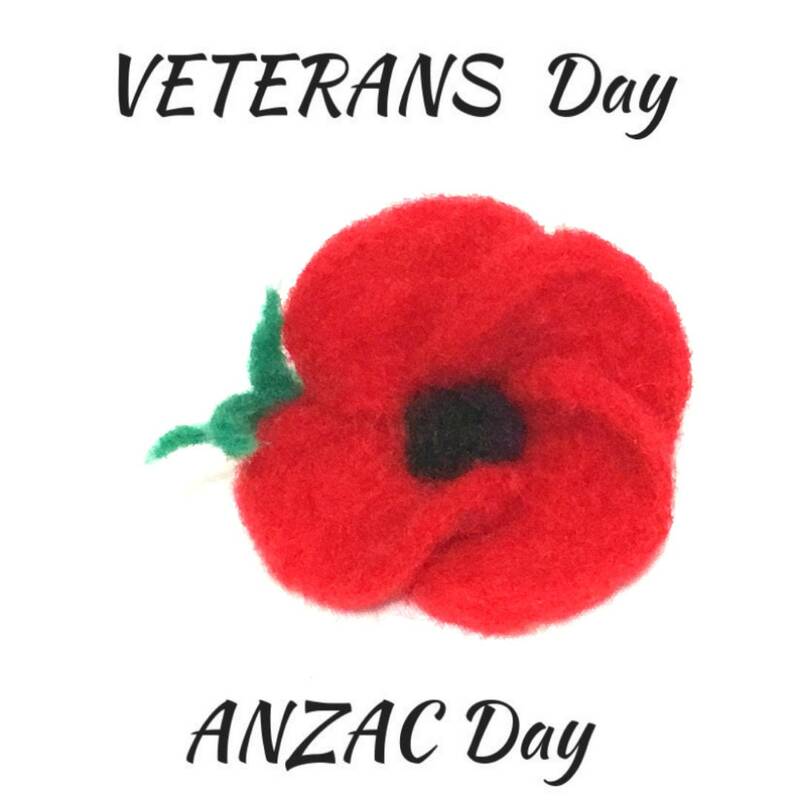 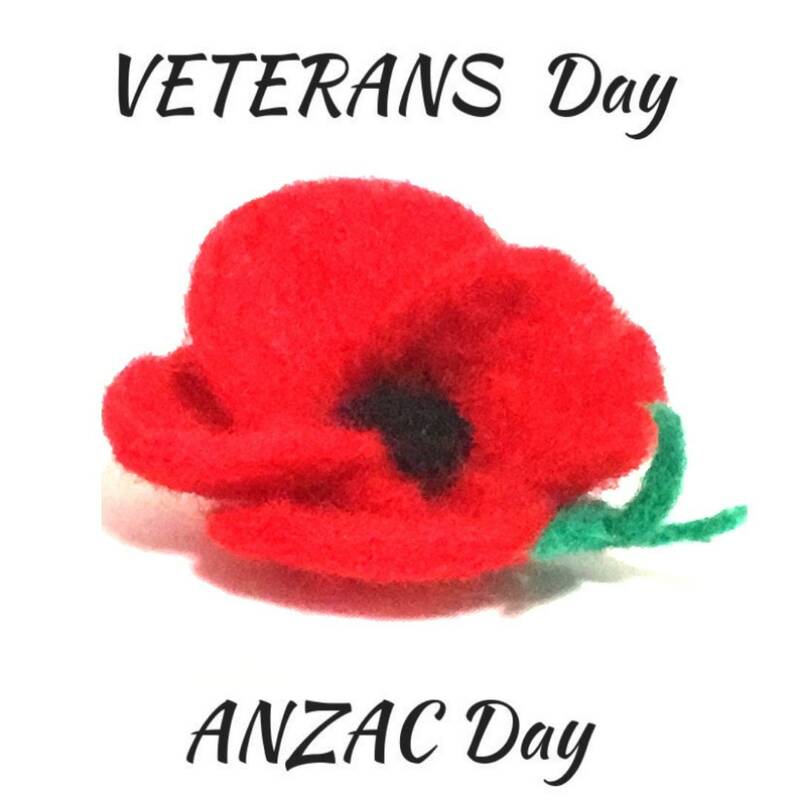 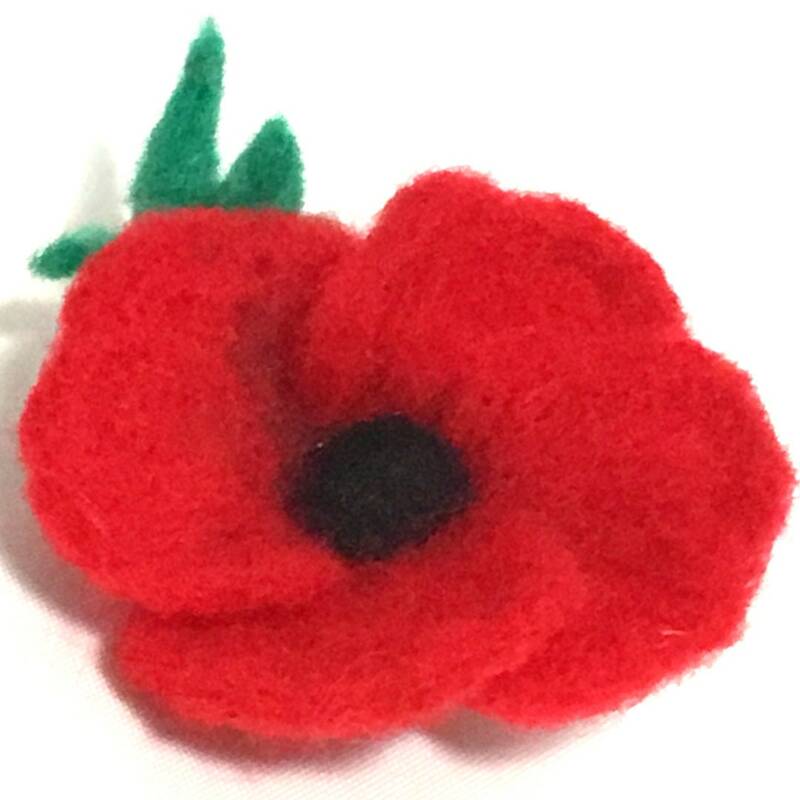 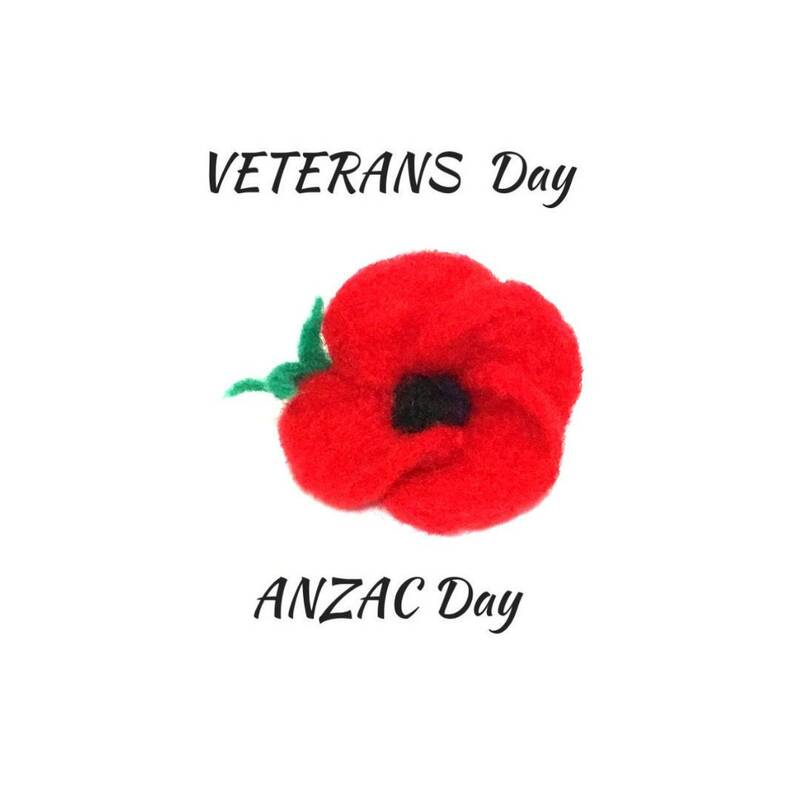 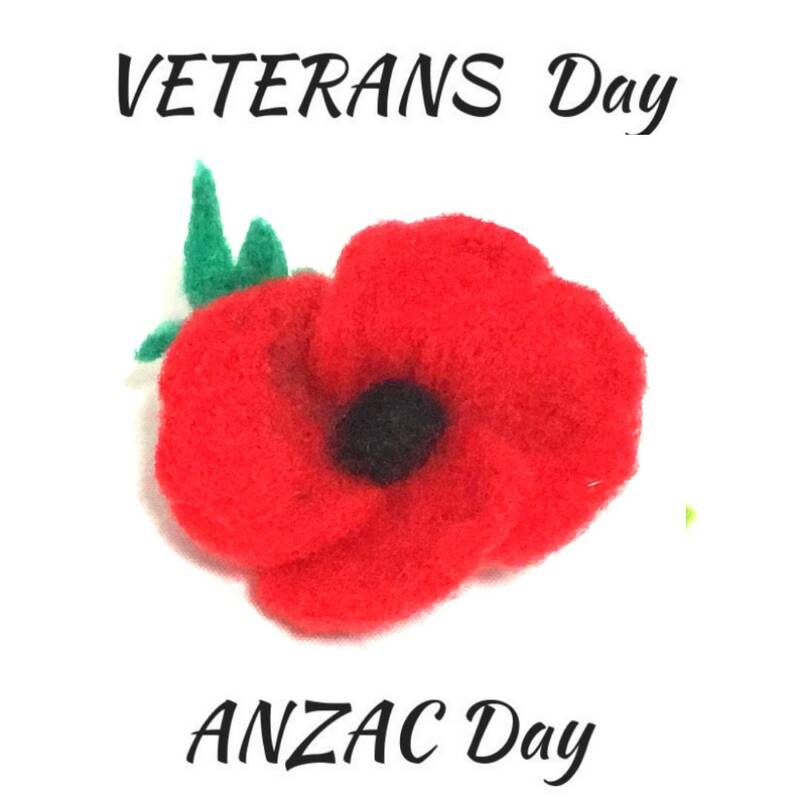 This Anzac poppy wool sculpture is a needle felted brooch, it would make a special gift for anyone attending the Anzac Day, Remembrance Day or Veterans Day ceremonies, made from Australian merino wool. 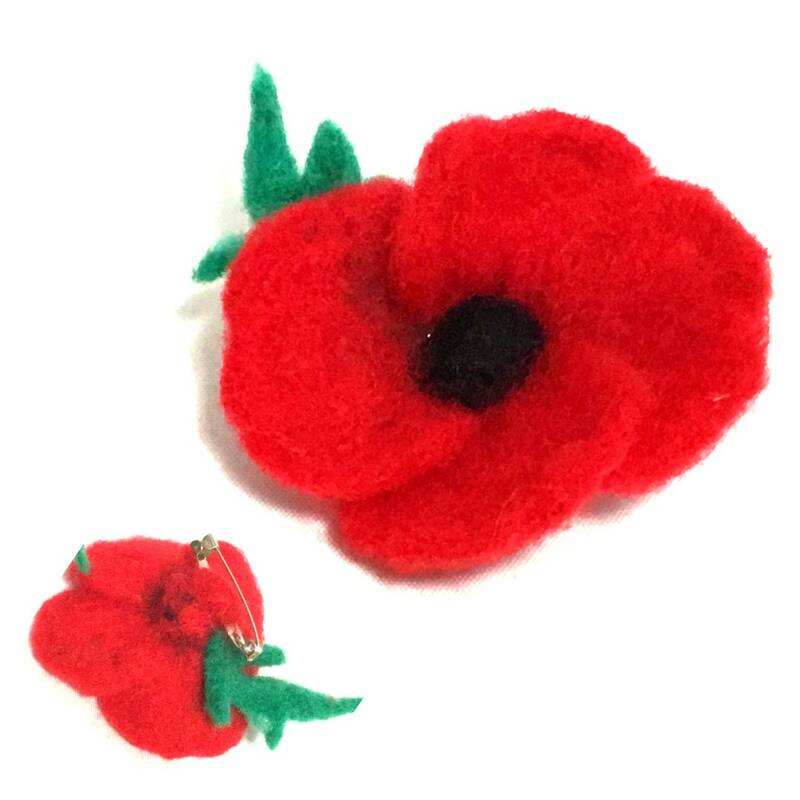 Lovely to own an original art piece and makes a unique Keepsake gift. 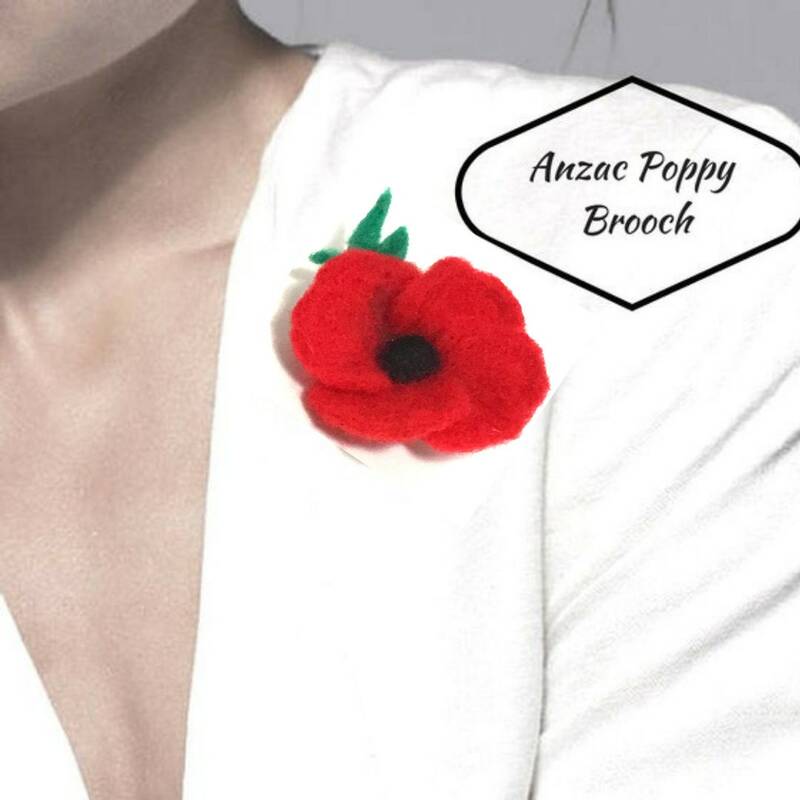 To create a Design...it can take hours of work and literally thousands of stabs from start to finish! 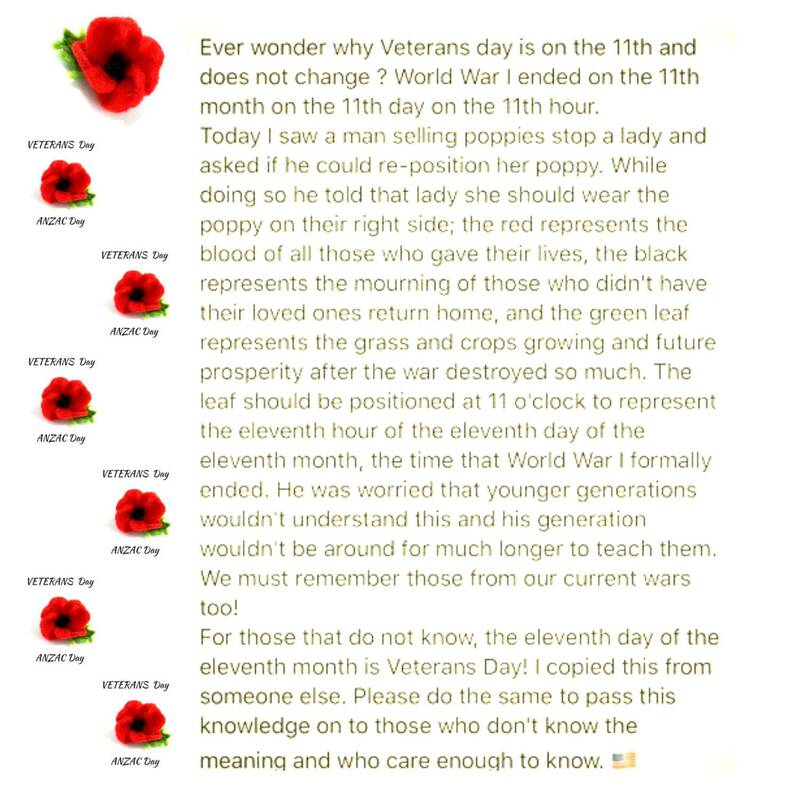 Please READ the above meaning and place to WEAR your poppy brooch, This I have only recently learnt and would hate the meaning to get lost! 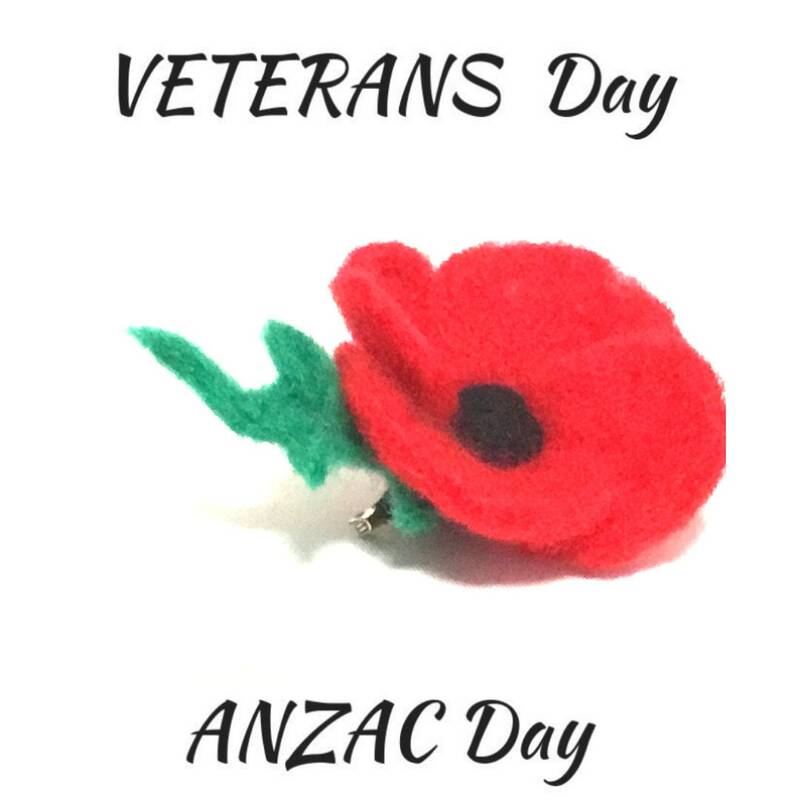 This item was well-worth the wait coming from Australia to the US! 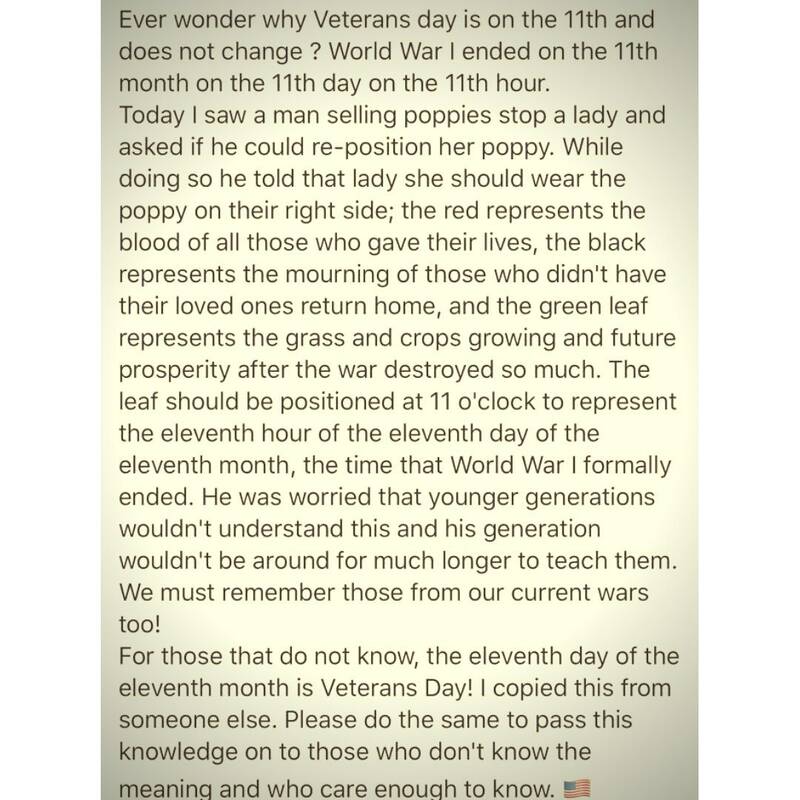 I will wear it on Presidents' Day, Memorial Day, Flag Day, Independence Day, Labor Day, and Veterans' Day.